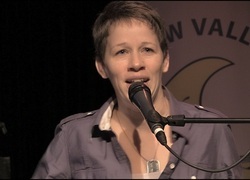 Nancy Laberge is emerging as an up and coming folk singer/songwriter on Canada’s horizon. At the age of 13 she began writing poetry and at 16 began playing guitar. Today her lyrics get to the heart of loves won and lost, telling stories that could easily have been ripped from the pages of your own diary. Her music pulls you in, her honesty wins you over. By the end of a show you will feel like you've known her forever. 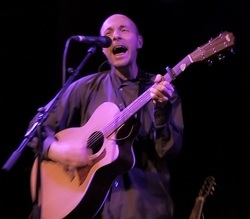 Laberge played with Mississippi Steamboat, a country/roots group for five years, then an original trio called No Strings Attached. 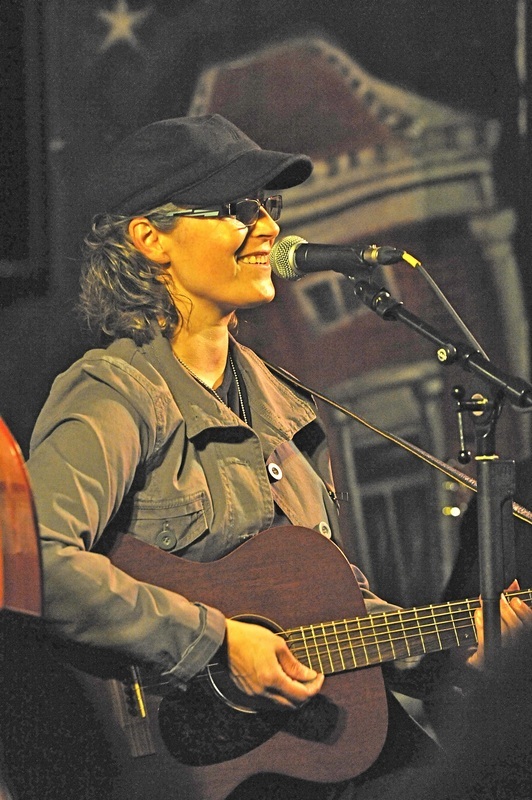 These days, Laberge continues to write and record, performing her music as a folk artist with the Backyard Betties. Sarah began drum lessons at the age of 12, replacing pots and pans with a real drum kit that got bigger every Christmas. With some formal percussion training and set drumming lessons, Sarah was able to wow 'em in her high school band. After high school she put away the sticks for many years until the opportunity came up to play with the Backyard Betties. Now with a snare drum and suitcase for a bass drum, she has found a way to travel with a uniquely mobile drum kit. Such gratitude to Corry Ulan and Dale Ulan for helping to develop the Backyard Bettie Band. Without their influence and guidance we could not have accomplished so much so quickly.